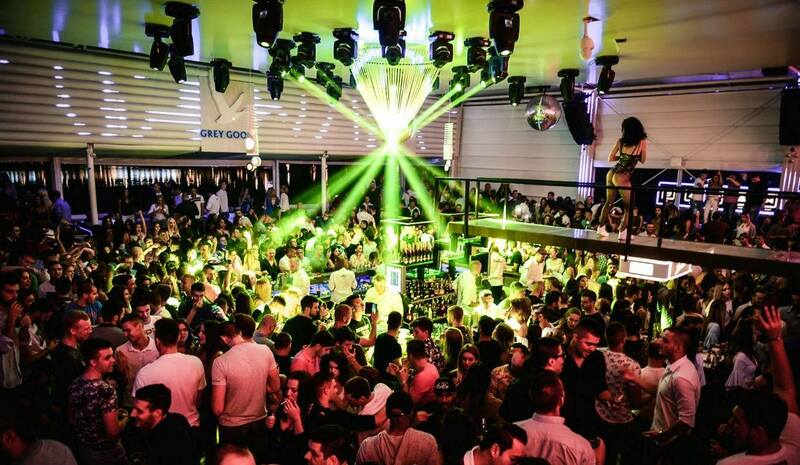 Saturday is most important day of Belgrade nightlife! 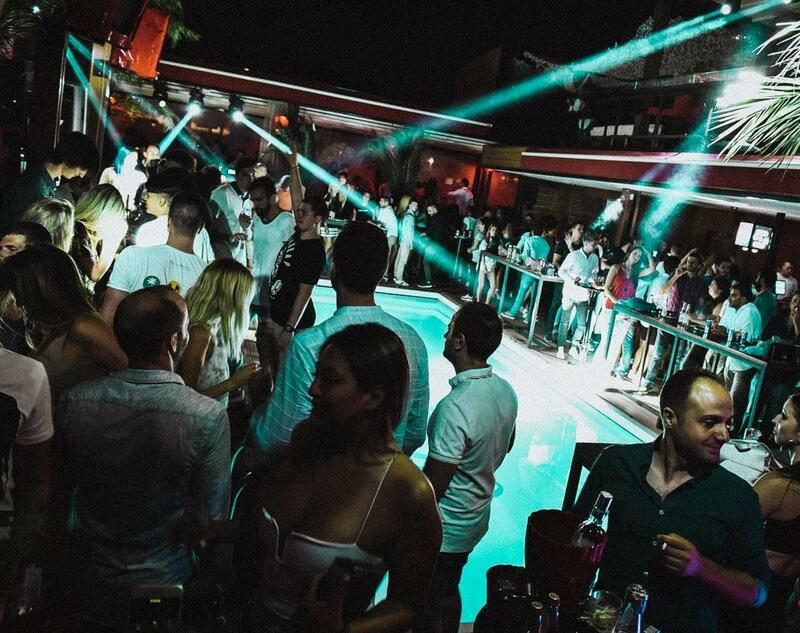 If you don’t go to the club, its like you didn’t visited Belgrade at all! 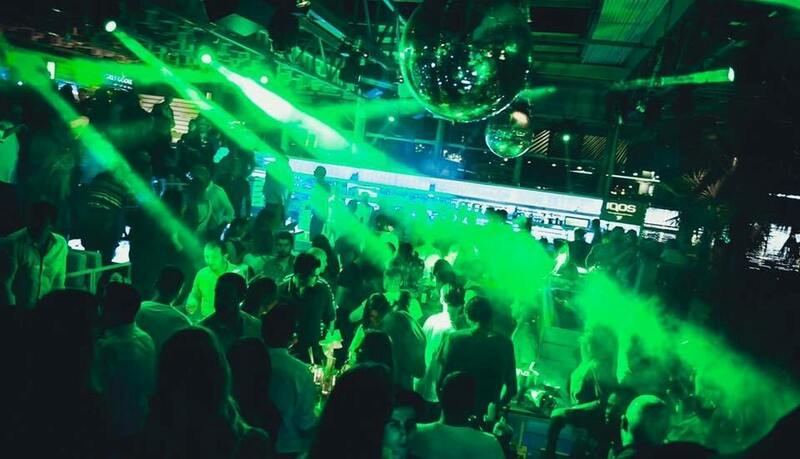 Choose the best place for party tonight, and this article will help you decide where to go. 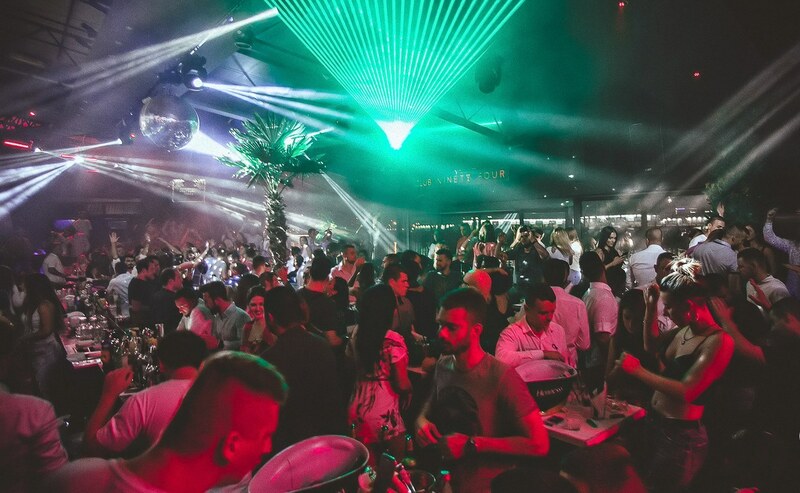 All of the above clubs are popular clubs in Belgrade. Those are summer clubs also known as splavs (river boat clubs). 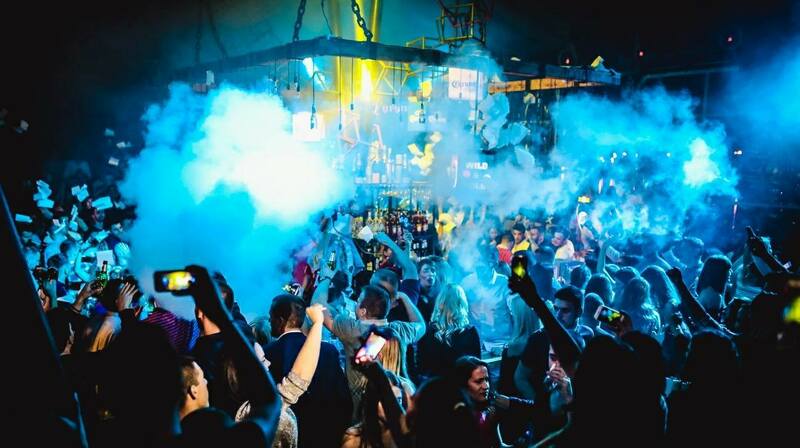 Don’t miss a chance to experience unique venues while you are visiting our capital. Important notice: reservations are requested.